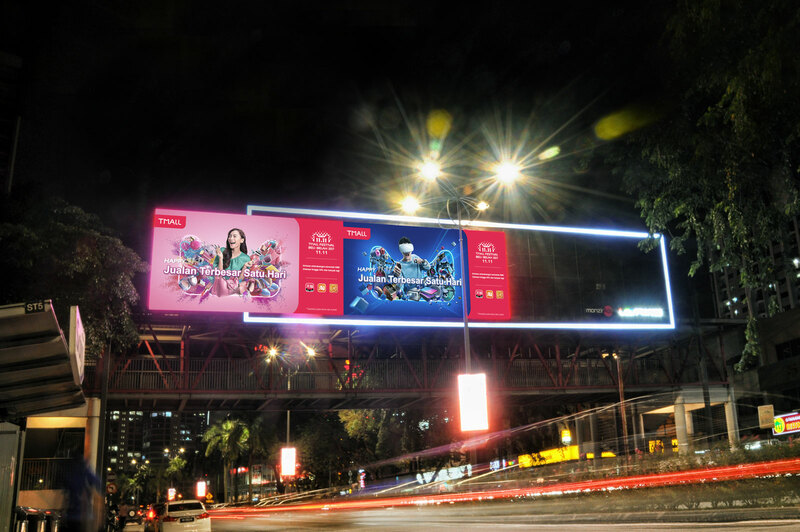 LEDtronics Media is proud to unveil, and to start 2018 with four fantastic Digital Out-Of-Home Billboard locations. 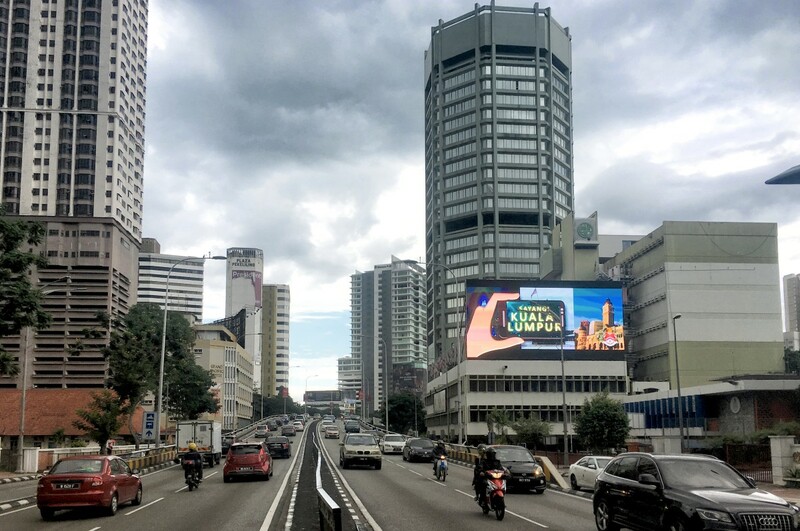 Located at hand-picked prime locations in Klang Valley, we hope that our Digital Billboards would inject creativity and quality to the Out-Of-Home market in Malaysia. For any advertising inquiries, contact us now! 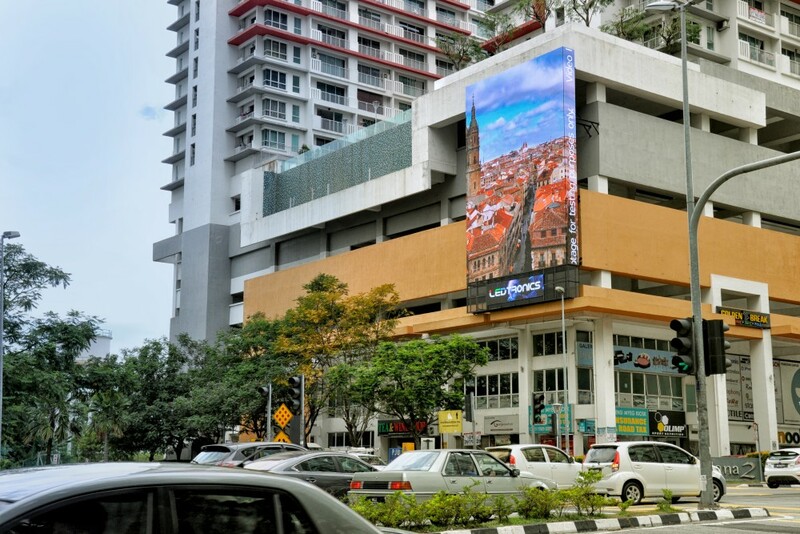 One of the world’s most renowned Digital Advertising screen recently relaunched. It is now the largest screen of its kind in Europe, and we’re very inspired by the scale of it. 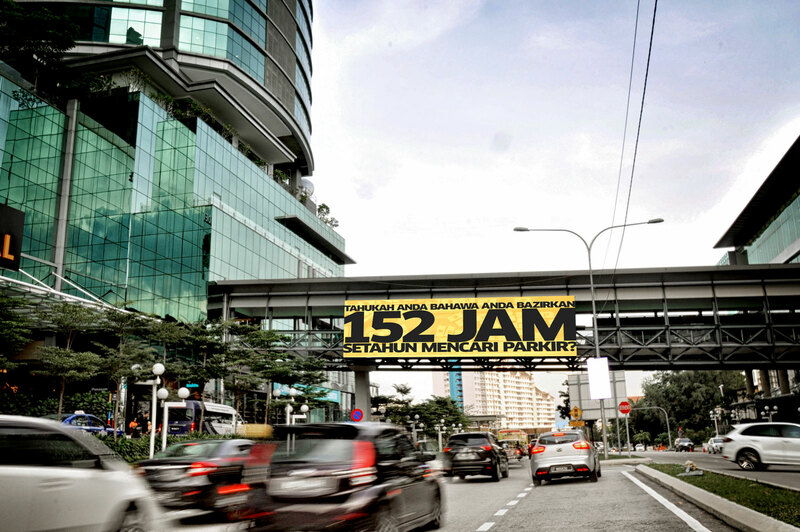 Hopefully, a project of this scale can be executed in Malaysia, with LEDtronics helping to make it a reality. 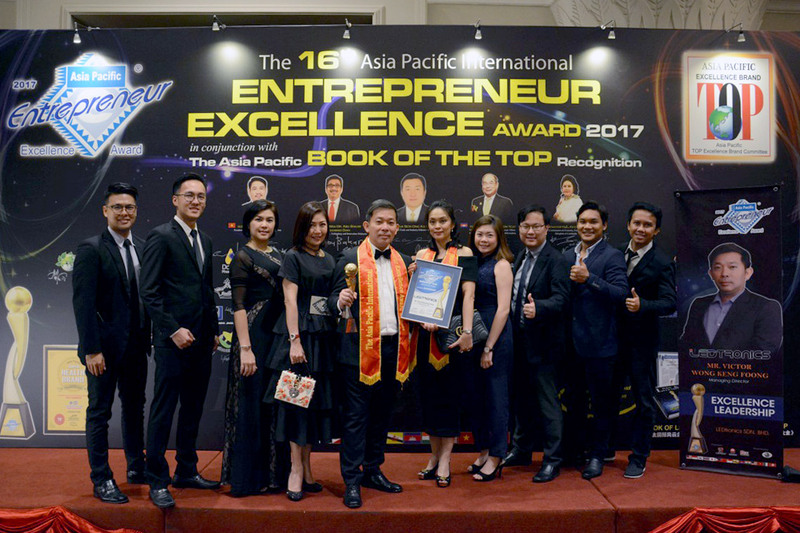 LEDtronics has recently won the Excellence Leadership Award at the 16th Asian Pacific International Excellence Awards 2017. 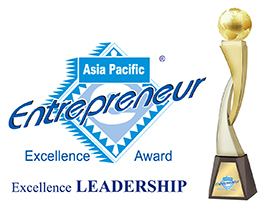 The Leadership Excellence Award is awarded to the outstanding entrepreneurs who has shown business excellence in their industry. 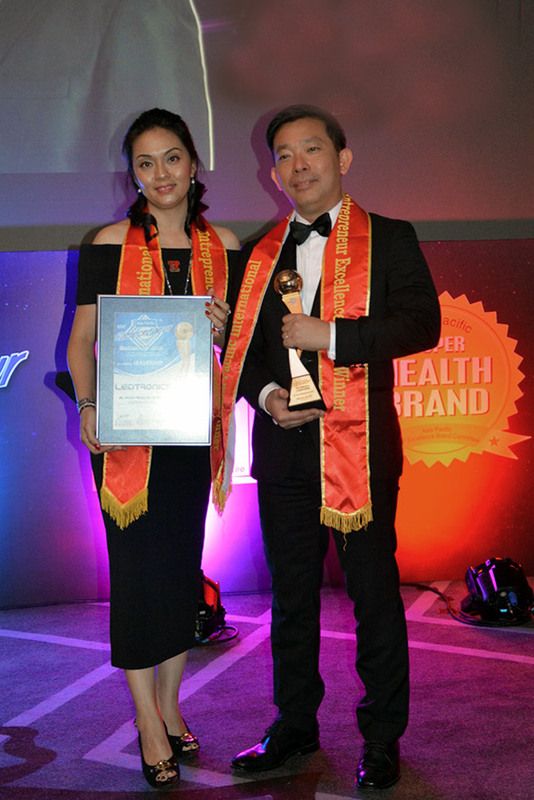 This award recognises leadership qualities, abilities in achieving the company’s vision and empowering staff, and the leader’s acute management skills. 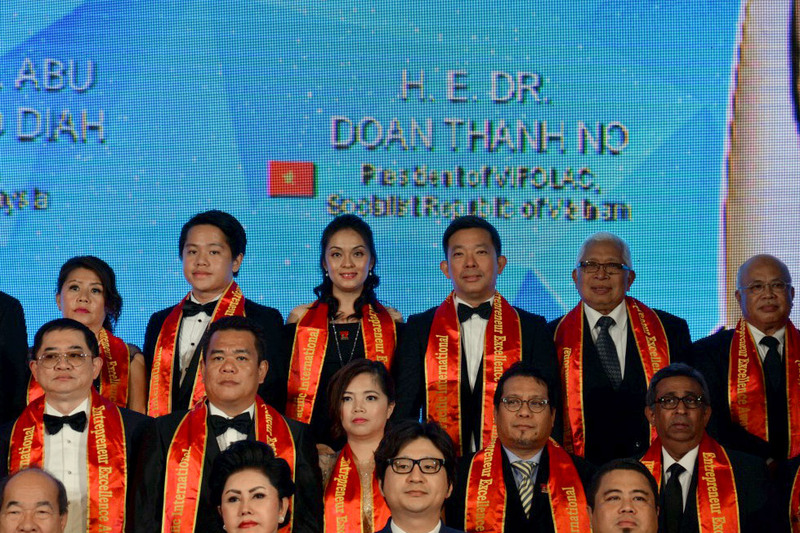 This Award Presentation is organized to encourage and recognize notable industry figures and encourage networking in order to increase competitiveness and subsequently move towards an era of globalization through collaboration. 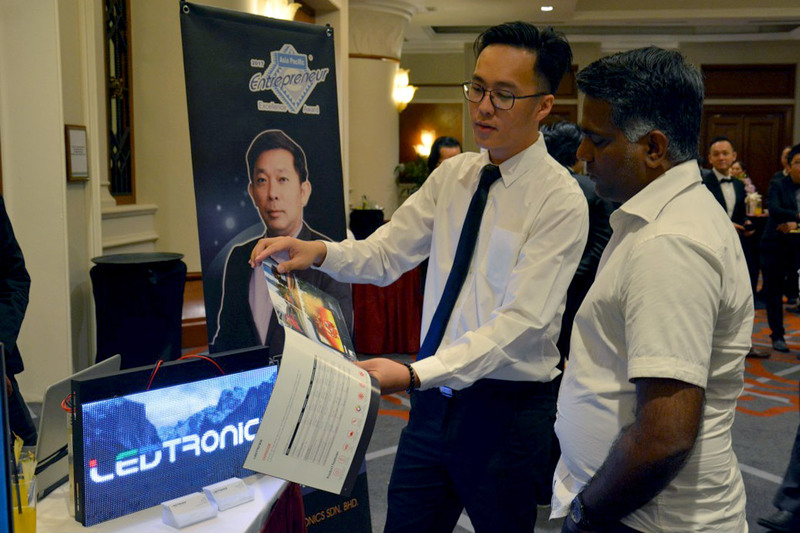 The Asia Pacific Excellence Entrepreneur Alliance and The Entrepreneur Development Association Malaysia featured substantially strong and stable businesses and entrepreneurs in the market this year, and LEDtronics is proud to be featured alongside such distinguished cast. 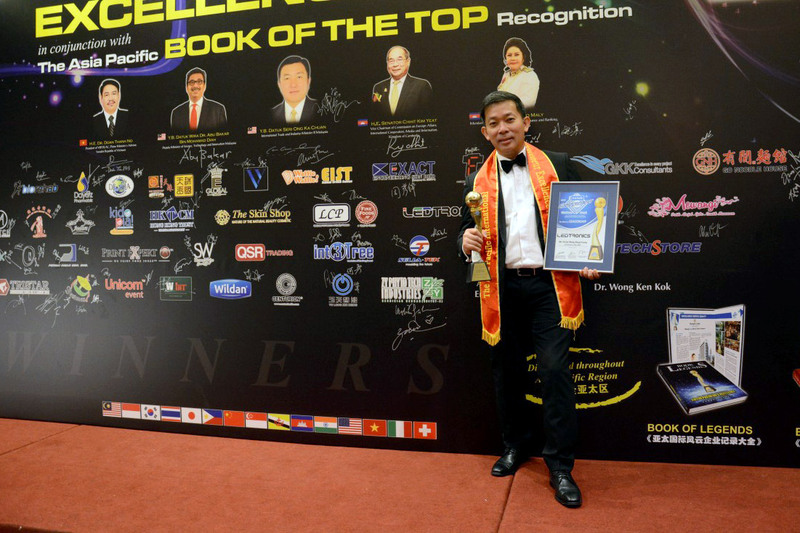 We are humbled to have won and to be recognized not just by peers and successful entrepreneurs, but a board of luminaries ranging from our Minister of International Trade and Industry II, Y.B Dato’ Seri Ong Ka Chuan, Deputy Minister of Science, Technology and Innovation, Y.B Datuk Wira Dr. Abu Bakar Mohamad Diah, and many more. 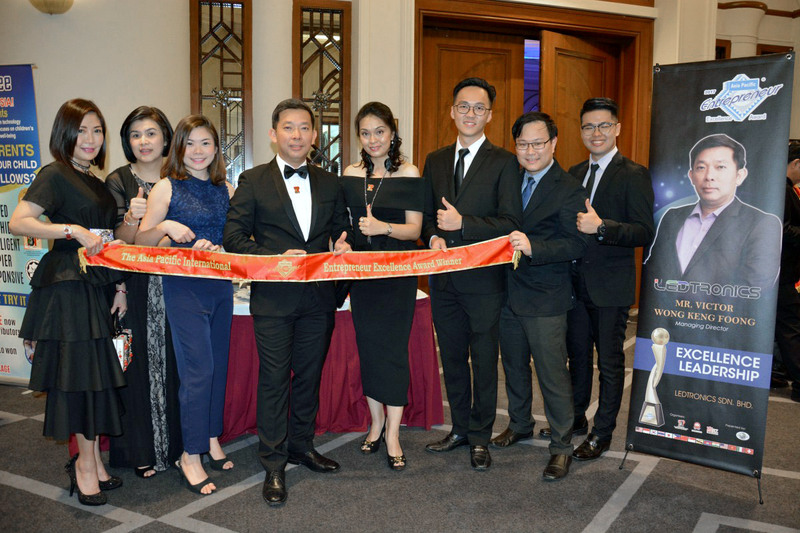 This award motivates us to continue our never-ending pursuit of our vision, which is to be a world-class boutique engineering company specializing in Digital Billboards, iconic landmarks and super-premium locations. Our mission has always been the same: To Reinvent Outdoor. 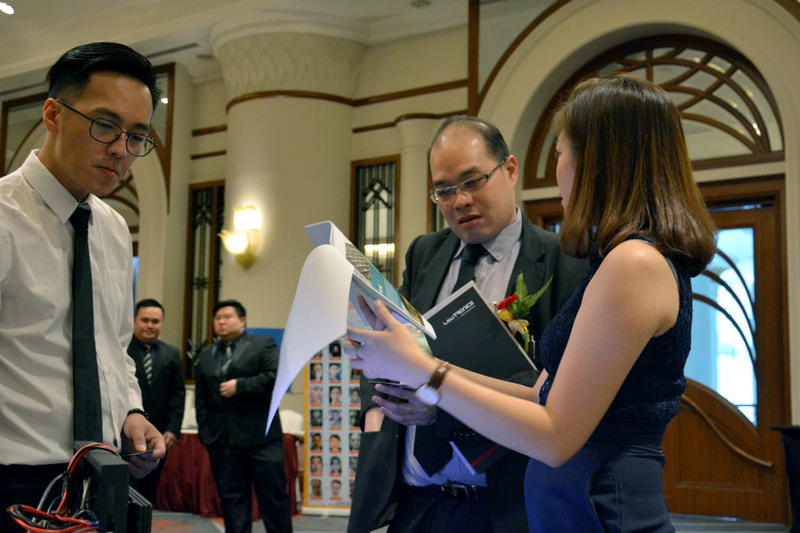 We continue to position ourselves as the leading digital display experts in Malaysia. With this momentous win, we hope to continue our drive for excellence and passion for delivering world class services and products to our clients. 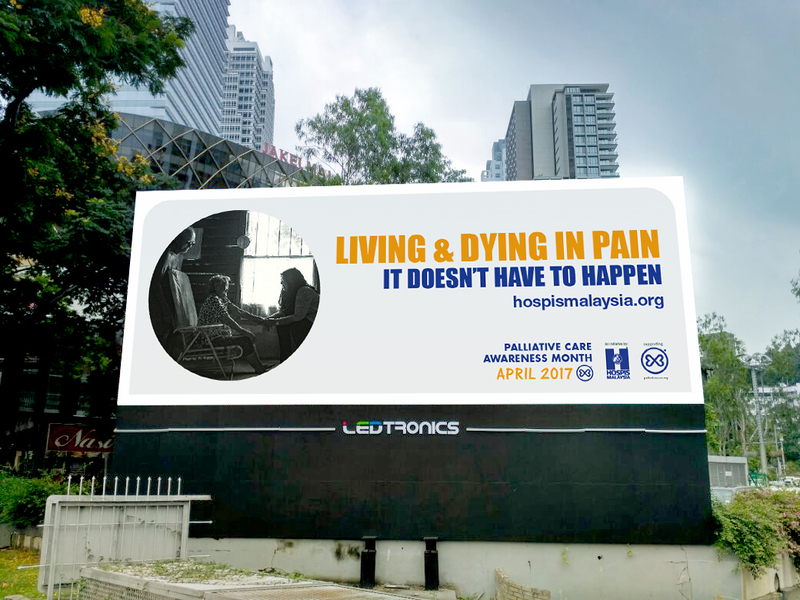 During the month of April, Hospis Malaysia launched Malaysia’s Palliative Care Awareness Month, and had their messages shown on LEDtronic’s Digital Billboards in Damansara Perdana and Jalan Munshi Abdullah. 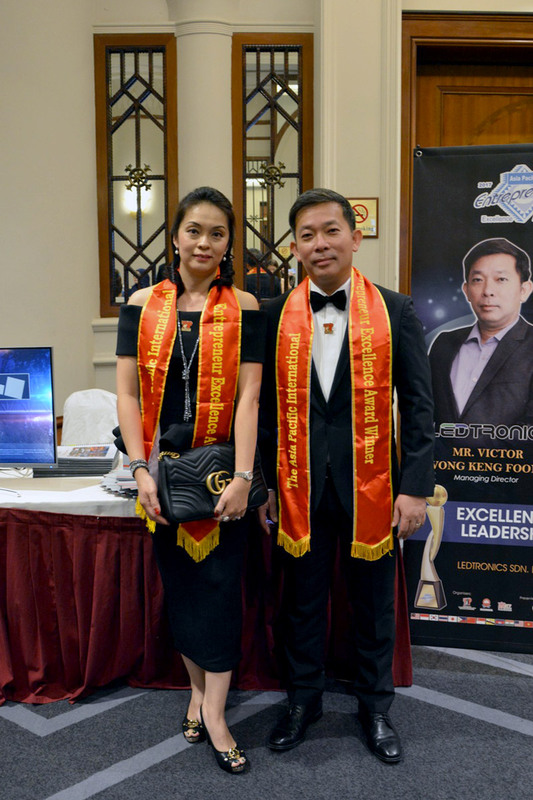 LEDtronics is proud to support and be a part of this campaign. 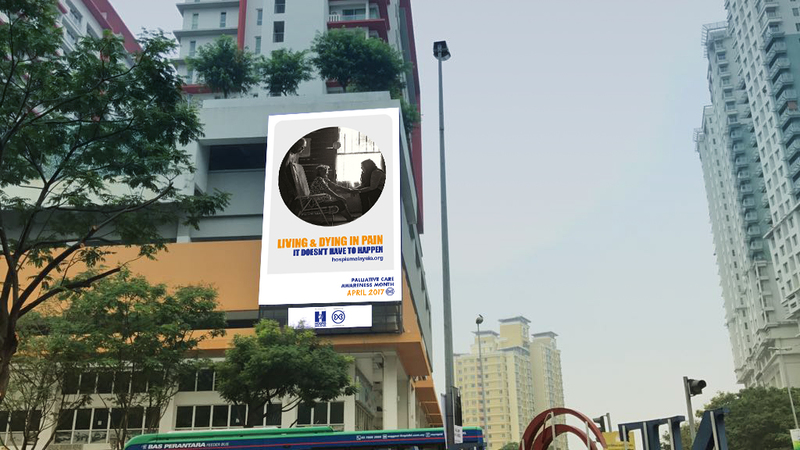 Initiated by Hospis Malaysia, the National Awareness Campaign themed ‘Living & Dying in Pain, It Doesn’t Have to Happen’ aims to place the importance of improving access to palliative care services on the national agenda so that unnecessary pain and suffering from a life-limiting illness can be significantly reduced and properly managed. Around the world, 75% of people cannot access the controlled medicines they need to treat moderate to severe pain. This may result in people living and dying in treatable, but uncontrolled pain.